Core drill machine JS-250C with 2 gear speed for reinforced concrte drilling. 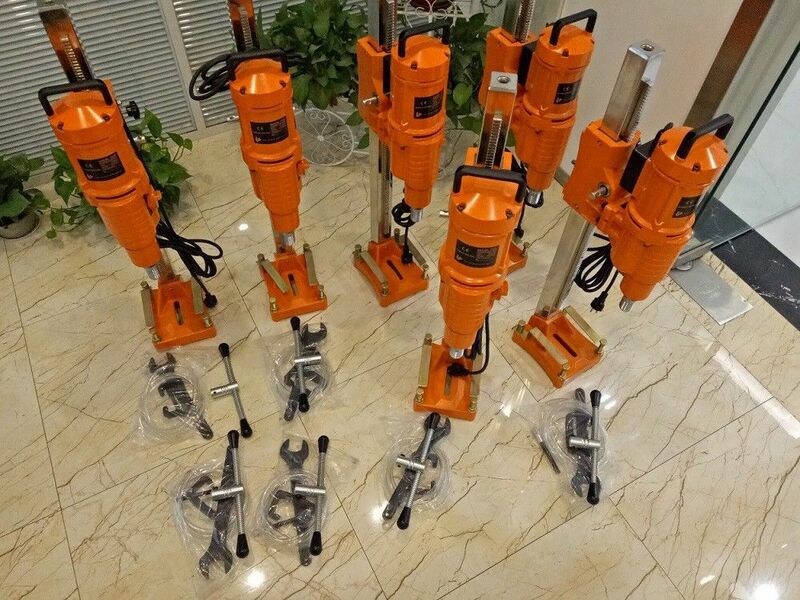 Vertical Diamond Core Drill With 2 Gear Speed Regulation. 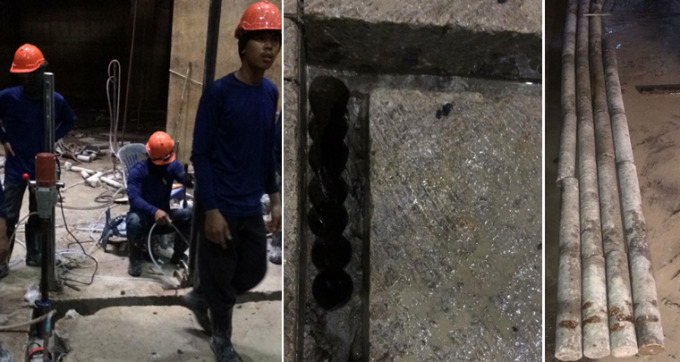 Diamond core drill is used for drilling holes on reinforced concrete, rocks.It features in high-eﬃciency ,smooth hole-wall and accurate drillings. 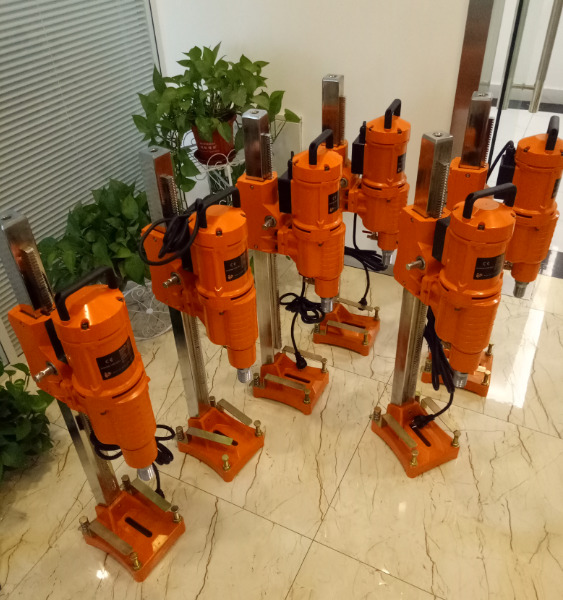 This machine is widely used in building construction,airport runway construction ,water, electricity, heat and gas installation engineering as well as railways and bridges construction.Our diamond core drill strictly conforms to national standard .This machine not only adopts bulit-in outside-adjustable friction clutch but also has soft start ,constant power and overcurrent protection functions. Besides ,our core drill is characterized by such characters as moving ﬂexibility ,economy and durability ,safety and reliability etc. Stype Vertical Diamond core drill with 2 gear speed regulation. Shipping: Courier, Air, Sea, Land. Want to learn more, pls conact us sales@johnsontoolscn.com, thanks.